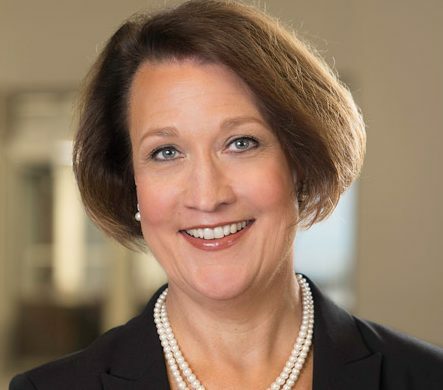 ST. GEORGE — The University of Utah’s senior vice president has been named the university’s first female president – and the 16th overall – in the school’s 168-year history. The Utah State Board of Regents selected Ruth V. Watkins as the university’s president in a unanimous vote Thursday. Watkins will succeed university president David Pershing, who is retiring as president after five years, but will remain in the position through the upcoming legislative session and stay at the university as a chemical engineering professor. Watkins will begin her presidency in the spring. “Dr. Watkins brings both an outside perspective based on years of leadership experience at the University of Illinois as well as significant familiarity with the University of Utah where she has served as senior vice president and provost since 2013,” Daniel W. Campbell, chairman of the Board of Regents, said. A 25-member presidential search committee selected Watkins from a pool of national candidates as one of three finalists announced Jan. 12. As senior vice president for academic affairs, a position she assumed in August 2013, Watkins worked closely with campus leaders to set the university’s strategic direction and align its resources with its academic priorities, according to a statement from the school.